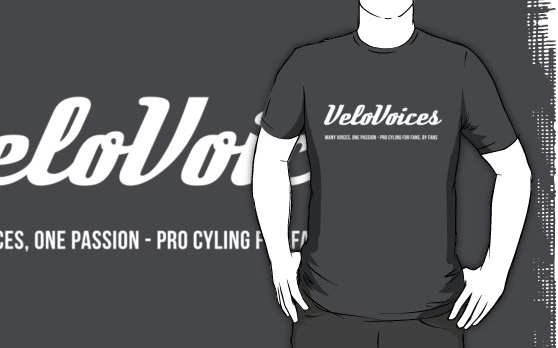 Buy your own VeloVoices T-shirt! You’ve read the blog. You follow us on Facebook and Twitter. You may even have met up with us in Paris at the end of the 100th Tour de France. Why not complete your VeloVoices experience with some great VeloVoices clothing, as designed by our very own Panache? All our T-shirts are custom-printed on demand by Redbubble.com. Shirts are available in both men’s and women’s sizes and are printed on quality American Apparel T-shirts. There are a variety of colours available. You can also order hoodies. 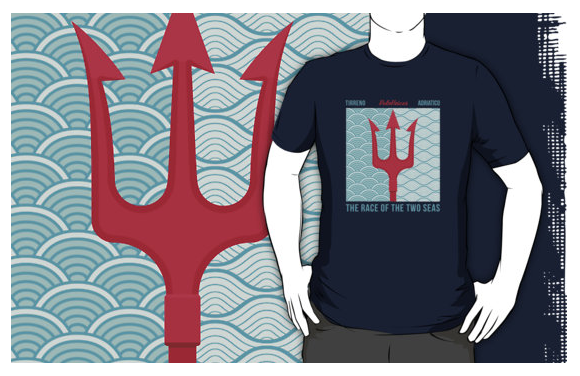 Tirreno-Adriatico is one of the best stage races of the spring and the trident is the best trophy in sport. 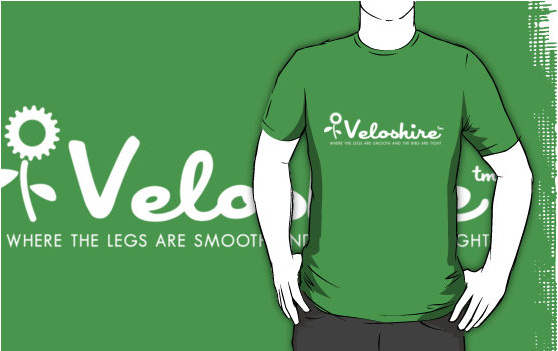 You will feel like a seaworthy cycling super hero in the VeloVoices exclusive tee! ORDER HERE! The 5 greatest one-day classics on one shirt! 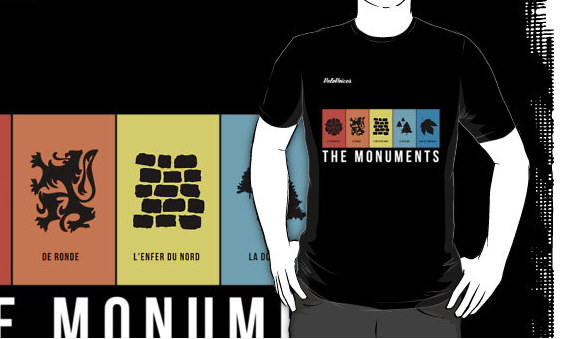 Celebrate the five Monuments of cycling: Milan-San Remo (La Primavera), the Tour of Flanders (The Ronde), Paris-Roubaix (L’Enfer du Nord), Liege-Bastone-Liege (La Doyenne) and Il Lombardia (Race of the Falling Leaves). ORDER HERE! Wouldn’t it be wonderful if there was a land where cyclists always had the right of way, coffee and cake were always plentiful and there was no such thing as road rash? Surely that would be Veloshire, where legs are smooth and bibs are tight. ORDER HERE! 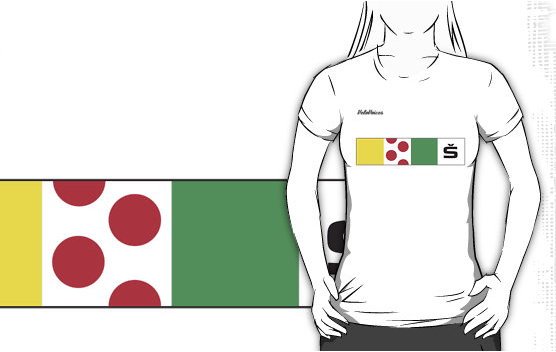 Wear all the jerseys at once with our special VeloVoices Tour de France tee. You’re a climber! You’re a sprinter! You’re the leader! And you’re young! ORDER HERE! We are proud of our site! Show you’re a fan by owning one of these shirts! VeloVoices! Many Voices, One Passion – Pro Cycling for Fans, by Fans. ORDER HERE! one man one bike 1965 Simpson.